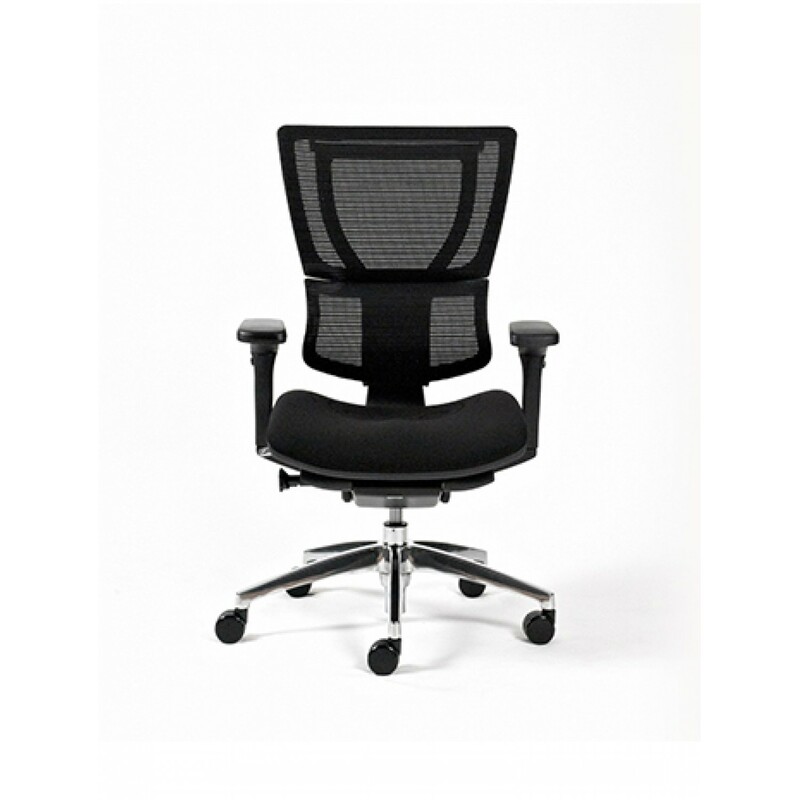 I-Form promotes body and back movement encouraging proper sitting posture. 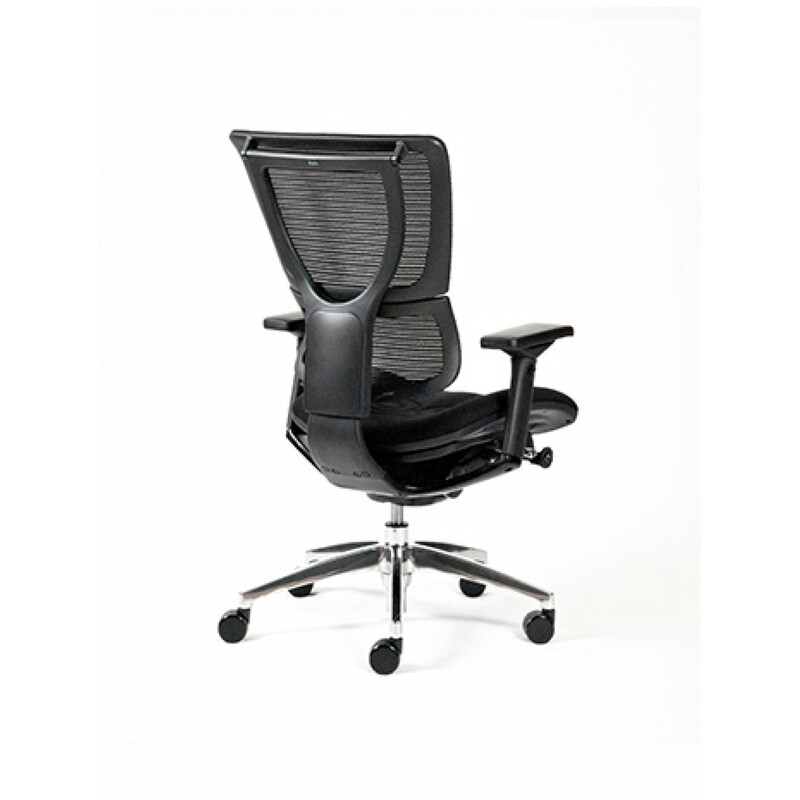 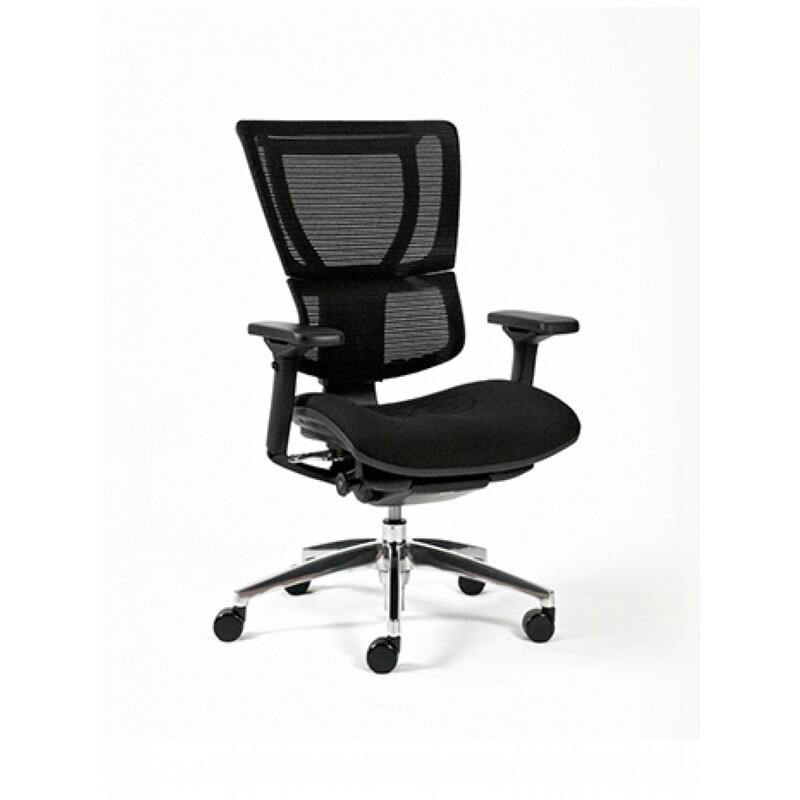 Ideal for task intensive environments the chair features a unique S-motion backrest which follows the natural curves of the spine while the fully upholstered seat has inbuilt flex-zones thus distributing heat and weight evenly allowing long term comfort. 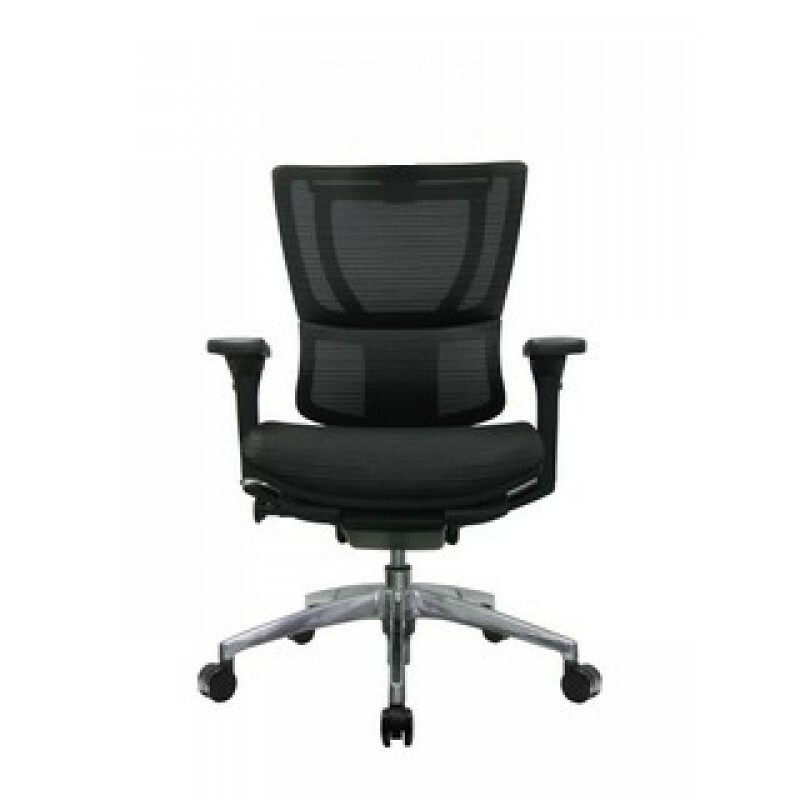 The I-Form’s smart operation concept enables adjustments to be made easily while the user is seated encouraging accurate positioning and continuous movement.